The event industry is often times supported heavily by dedicated and willing volunteers. 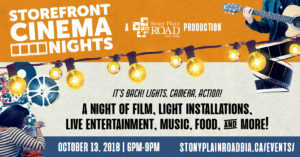 Many festivals and community events rely on the tireless efforts of these individuals to help ensure the success of the event and enhance the the experience for all those attending. On behalf of Tycoon Events, we would like to express our heartfelt thanks and appreciation to each and every one of these volunteers. We look forward to your continued help and assistance in the months ahead. As an event planner, Tycoon Events continually strives to be a leader in the industry. This mindset is demonstrated in the way we operate, plan, execute and interact with those individuals we work with and, in this regard, we are excited to unveil our new initiative. Specifically, we would like to invite those individuals: (i) who have demonstrated unparalleled drive and commitment; (ii) who have volunteered for at least two events organized by Tycoon Events; and (iii) who would like to work with Tycoon Events from time to time on a contract basis, to check out our website at www.tycoonevents.ca for more information. It is our hope that this initiative will give those individuals who are a fit for our team, a unique opportunity to join our team and to share in our success. We are excited about the various events we have lined up for the months ahead and for the coming year and are looking forward to continuing to work with those volunteers who are willing to lend a hand from time to time as well as those individuals who are interested in joining our team on a bit more of a structured basis. For more information on what the Onsite Event Contractor Role looks like, please visit the following web page. To volunteer for an event organized by Tycoon Events, please email Bryce Doherty at bryce@tycoonevents.ca. Please note that we kindly request a resume and one character reference to also be submitted. 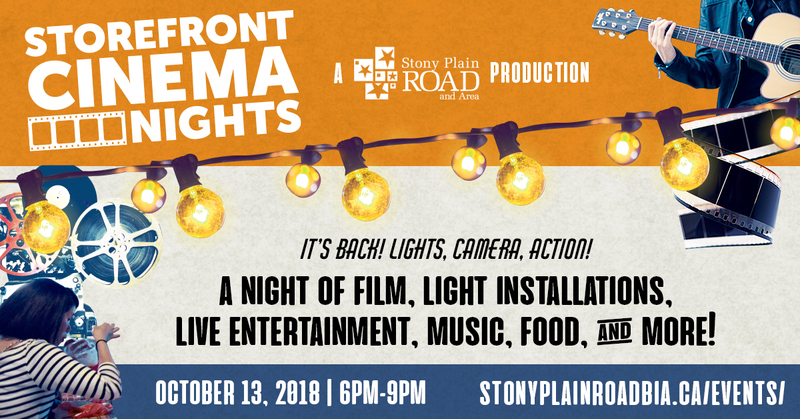 “Storefront Cinema Nights” 2018 – Saturday, October 13th, 2018 – Sign Up Here!